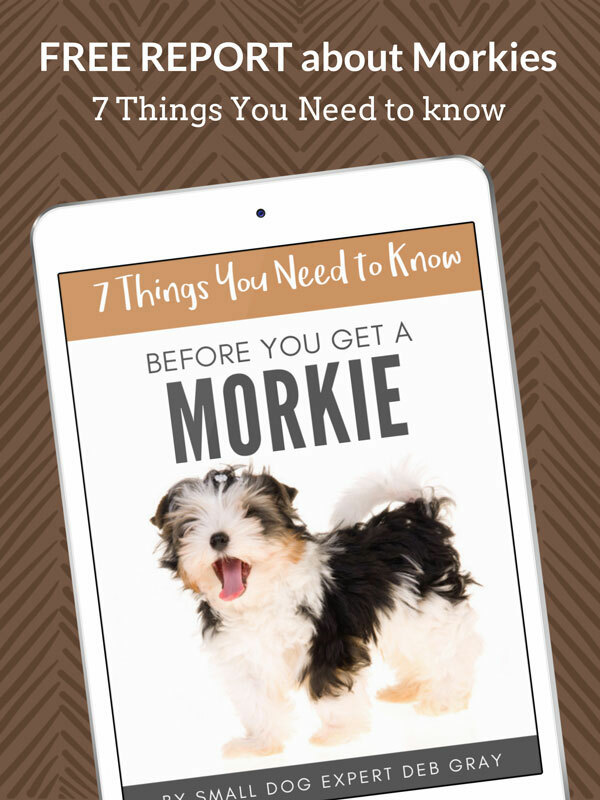 FREE REPORT: 7 Things You Need to Know Before You Get a Morkie! Thinking about a Morkie? You probably have lots of questions. 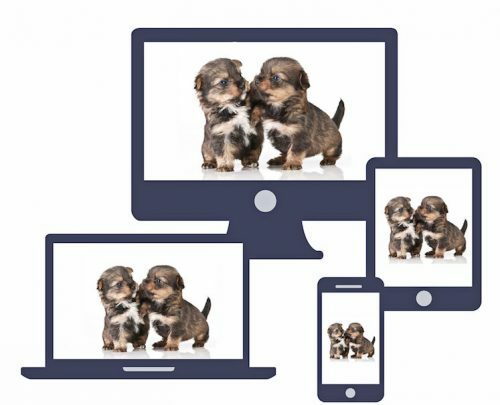 For example, are Morkies good for families with children? Where can I find a puppy, one that’s not from a puppy mill? 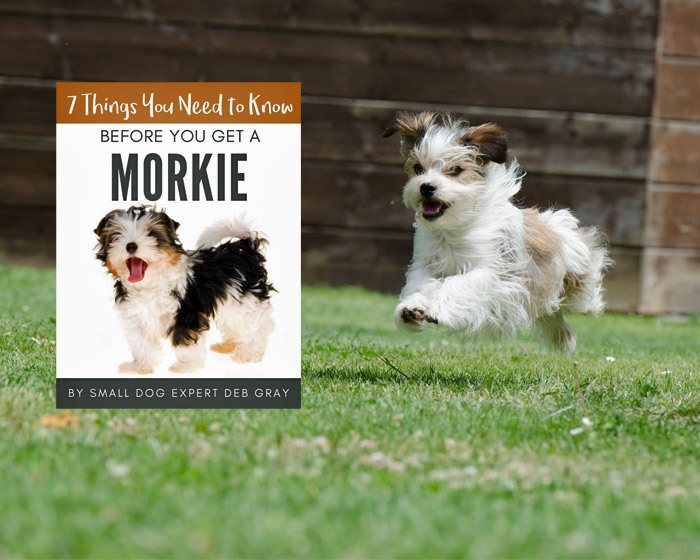 How much is a Morkie? 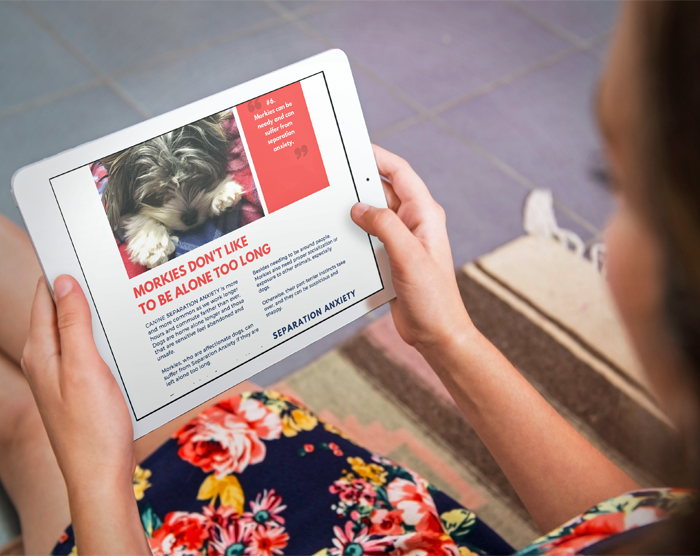 SMALL DOG EXPERT Deb Gray answers these questions and more in her free, 16-page report: 7 Things You Need to Know Before You Get a Morkie! 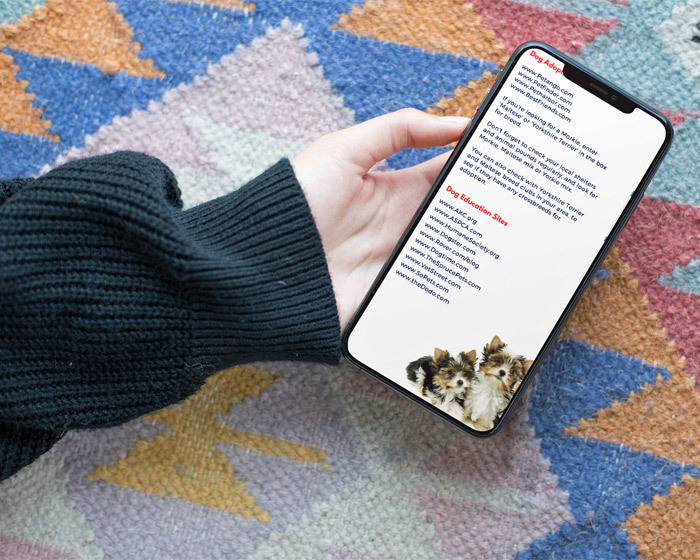 You can read this report on your computer, iPad, smartphone or reader. Click for your free copy.